Dix took the job as a Superintendent of Army Nurses during the Civil War. The birthplace of Dix was located in Hampden, Maine. She had her childhood time in Worcester, Massachusetts. Her mother was Mary Bigelow, while her father was Joseph D. There were three kids in the family and Dorothea was the first one. Her father was abusive. Her parents were alcoholic. Therefore, she went to Boston to seek help from her rich grandmother, Dorothea Lynde. Find another figure in Donald Trump facts here. 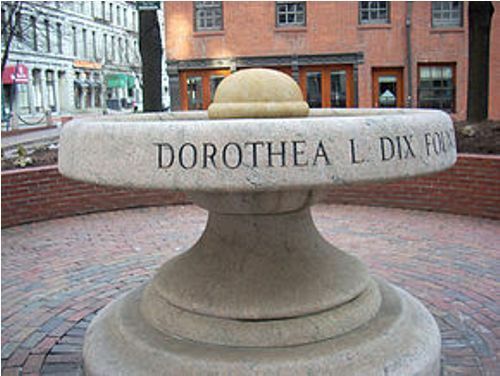 The wealthy families helped Dix when she opened a school in Boston in 1821. Then she was interested to give education to the abandoned kids and poor children. However, her health condition was not good. Dix was also a writer. She created children’s stories and devotional books in 1824 until 1830. Some of her books included The Garland of Flora (1829) and Conversations on Common Things (1824). 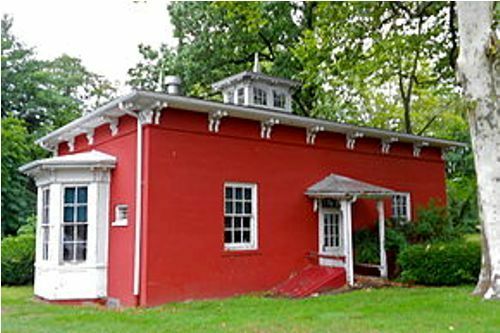 In 1831 until 1836, Dix was in Boston to operate her model school for girl. She decided to relocate to England due to her bad health in 1836. She hoped that she would find cure in the country. There, she encountered the Rathbone family. She also realized about the reform movement called as lunacy reform in Great Britain where the activist tried to increase the care for the mentally ill people. The members in the reform movement would create reports to the House of Commons based on the studies that they made through the investigation or research in the asylums and madhouses. Check facts about Dolores Huerta here. 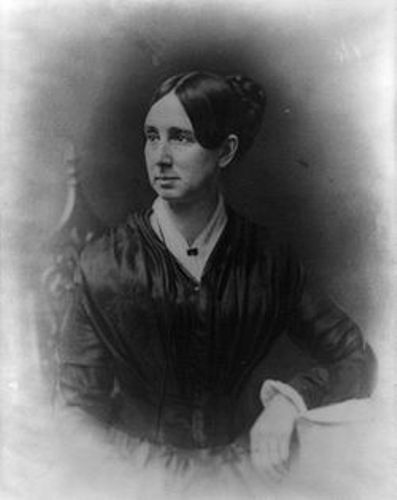 Dix conducted deep investigation in Massachusetts for the insane poor in 1840 until 1841 after she returned to United States. Her investigation was published in a Memorial. It was fiery report which made the mental hospital in Worcester expanded. 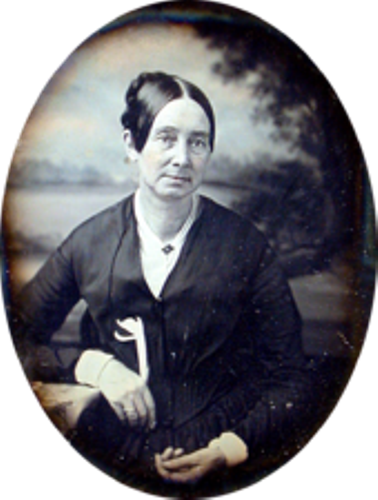 Do you have any comment on facts about Dorothea Dix?